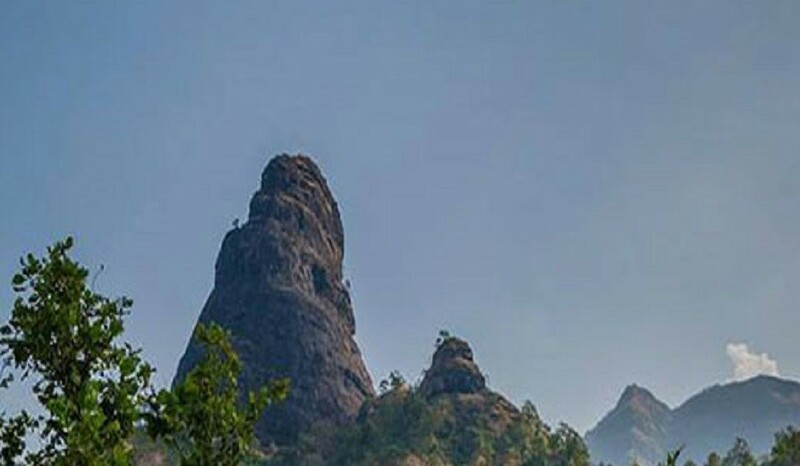 Gorakhgad is located in Thane District falling under Murbad Taluka. Dehri is the name of the base village which is 10 kms away from Murbad. Trek to Gorakhgad is majorly a Jungle trail. Once reaching the base where the steps begin, the trek becomes more exciting. As there are no railings or support to climb the steps, it increases the adrenaline which satisfies Adventure Enthusiasts. 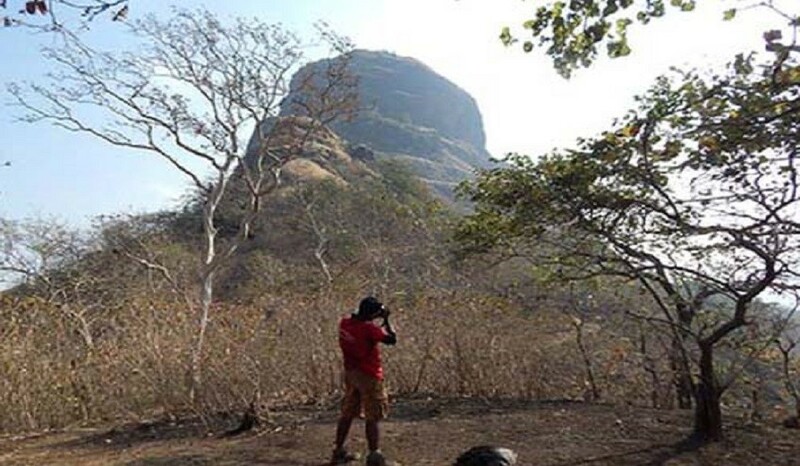 After reaching the caves, Gorakhgad offers breath-taking views of the Jungle, the Valley & Machchindragad. 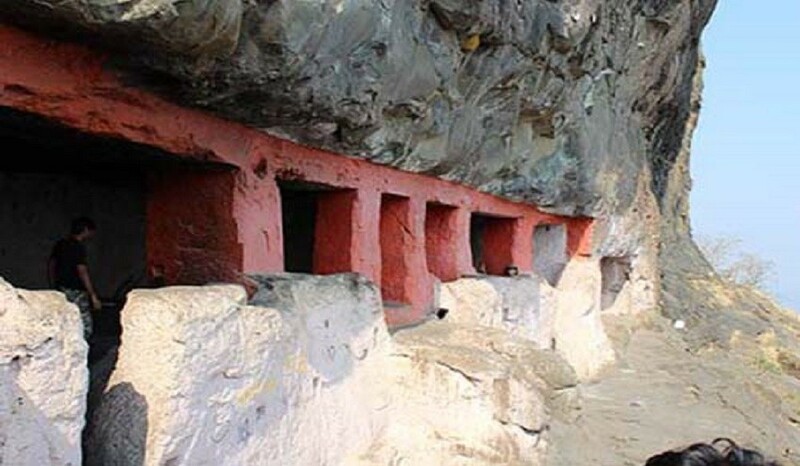 One can also witness water cisterns near the caves. Going ahead there is a ridge to go top of the Gorakhgad. There is a Temple of Mahadev facing a Nandi and views of Siddhagad, Ahupe Ghat & Jivdhan is mesmerizing. The history of Gorakhgad is based on Master and his disciple. Gorakhnath was Master or Guru of Machindranath. 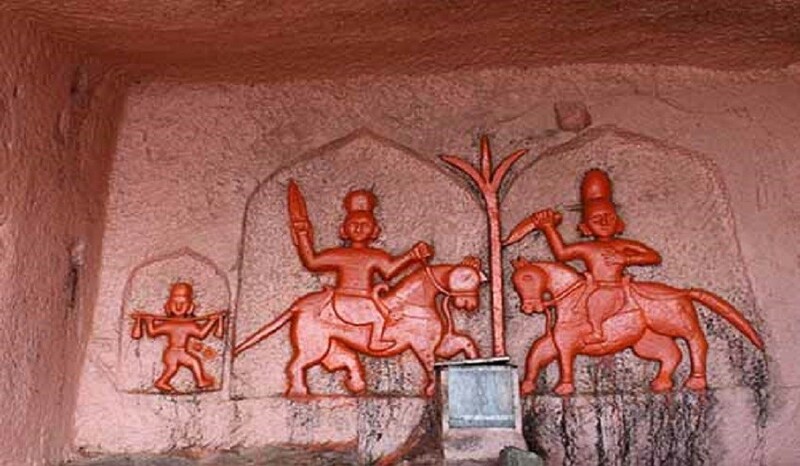 Gorakhnath used to meditate in the caves for his penance. Apart from this, Gorakhgad was used as a Watch Tower and used as an occasional place for stay for the Maharajas of the bygone era. Meet at Kalyan railway station by 7 am as we will head to Dehri Village by transfer vehicle, base village of Gorakhgad Fort. We will reach the base village Dehri around 9 am. Before we begin the trek, let us fill our stomach with the local breakfast and hot tea. 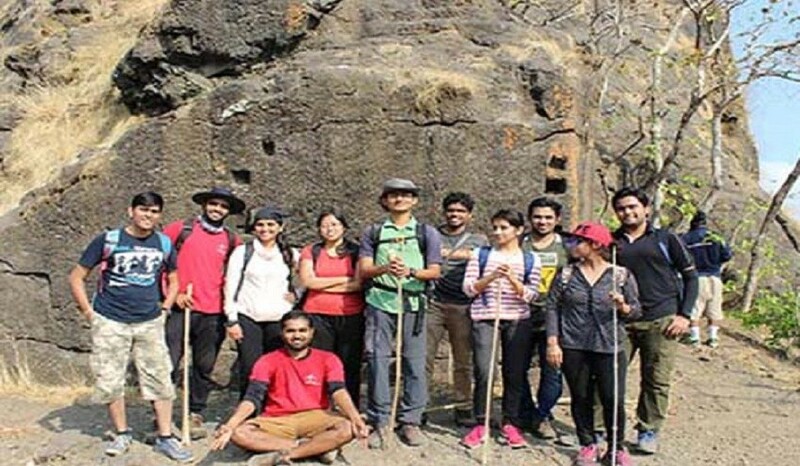 We will begin our trek to Gorakhgad fort by 10 am, exploring the Jungle and helping our fellow trekkers along the way. Reach top around 12:30 pm. We will explore the caves, water cisterns, enjoy the sight of the valley and Machindragad. We will start descend around 1 pm. We will reach base village around 2:30 pm. Enjoy the delicious lunch made by the villagers as we rejuvenate our body and mind. We will head back to Kalyan after lunch in our transfer vehicle by 3:30 pm as we share our experience of the trek with our fellow trekkers. No its a cave stay & there are no washrooms. Yes, good trekking shoes are compulsory. For one day trek it’s optional.